Real estate in prime locations may carry a hefty price tag, but if you have a good marketing strategy for your property, you can enjoy a huge return on your investment. The same is true if you are buying property: a house on prime land may be expensive but it's a good long-term investment. 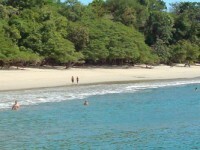 Real estate in Costa Rica, for example, is considered a sound investment. In 2011, the country ranked second in the Travel and Tourism Competitiveness Index in the Caribbean and Latin American market, next to Barbados. 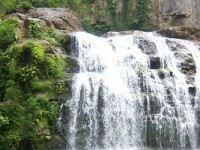 It tied with Mexico, which has more than 11 times the number of foreign tourist arrivals. 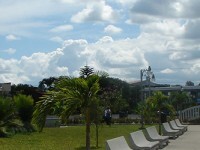 The country's systematic method of protecting its natural parks and attractions is one of the factors that fuel the tourism industry in the country. 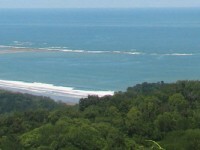 Many of the communities in the country often visited by tourists are located close to the sea, natural parks and adventure sites. Ecotourism, along with the beauty of many local areas, is the main reason the country is attracting both tourists and locals to buy or sell real estate in these areas. 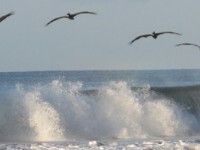 Properties situated next to forests, nature trails, and the sea are among those that buyers and investors are seeking. 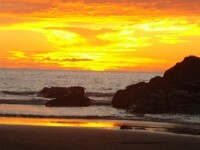 If you own such property, or would want to buy one, Dominical Real Estate can help you market or purchase real estate in Costa Rica. 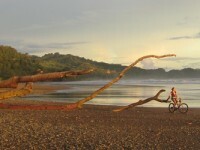 Costa Rica is known for a variety of reasons such as its biodiversity, variable climate, and natural wonders. The different communities in the country offer tourists and locals alike various kinds of attractions and activities from surfing to sport fishing and whale-watching to scuba diving. Some of the communities near forests allow for a more relaxed nature trip to observe animals and plants native to the region. 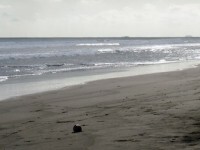 Beaches are also the main attraction of several communities as they offer a variety of water activities and a much-needed relaxing getaway for tourists who are used to living in busy urban areas. 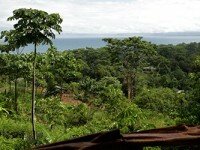 Leave it to Dominical Real Estate to help you find properties close to nature. We have dozens of listings all over the virgin Edens, which can be an opportunity to invest further in the future. 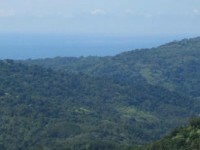 With ecotourism set to boost the tourism industry due to a pressing need for environmental awareness, real estate in Costa Rica situated close to nature will undoubtedly take center stage.